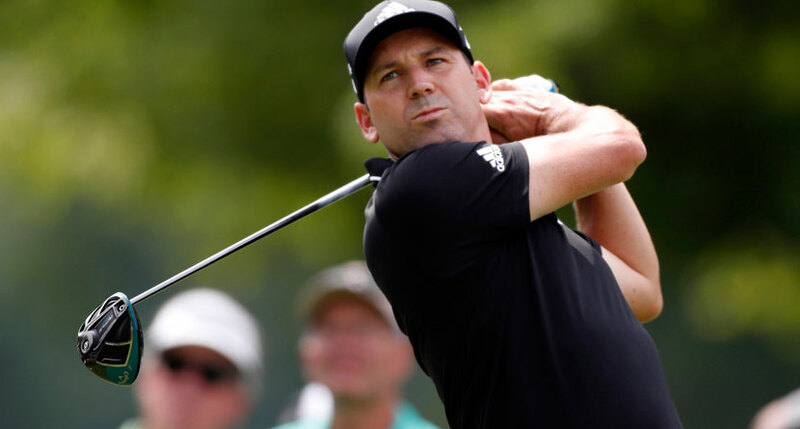 Sergio Garcia will escape a suspension from the European Tour as a result of his serious breach of misconduct disqualification during this past week’s Saudi International, according to a report from The Scotsman. Garcia was disqualified following the completion of the third round for intentionally damaging five putting surfaces at Royal Greens Golf and Country Club. A video surfaced on social media on Sunday night of Garcia losing his cool in a bunker during the second round, implying that his behavior on Saturday was a culmination of frustration. No video of Garcia damaging the greens, for which he was DQ’d under Rule 1.2a, which allows for disqualification for “any serious misconduct that is contrary to the spirit of the game,” has come to light. The report goes on to say that after apologizing to both the public as well as the players behind him who noticed and complained about the damage, Garcia would not likely face suspension. “I went out after the referees had spoken to me,” David Williams, the tournament director of the Saudi International, said in the Scotsman report. “I got to (Sergio) around the 12th and 13th and there had been no more damage after nine holes. I told him this was a disqualifiable offense. He was in his game zone, but he listened. We exchanged a few pleasantries and then he nodded and carried on walking. European Tour player Robert Rock said he and Garcia spoke, and he has also forgiven Garcia. Garcia’s next start is expected to be the PGA Tour’s Genesis Open at Riviera Country Club, according to his website.